First time Buyers or Investors ALERT!!! 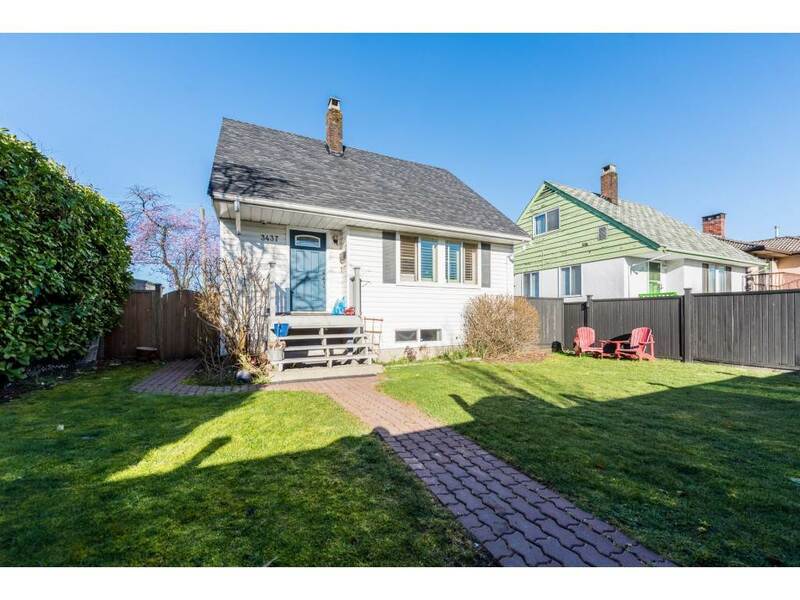 This spacious 2 bedroom rancher is perfect for first time buyers or investors. Renovations including new windows, paint, blinds, doors were done in 2018. Large detached garage/shop with long driveway, long enough for RV parking. Private backyard garden area and fruit trees. This rancher is located near park, school and in quiet neighborhood is rented for $1400 per month to longterm tenants who are willing to stay.